Switch to cheap electricity generated by water, wind & sun. It takes less than 5 minutes, you don't need your bills to hand & you could save up to £600. 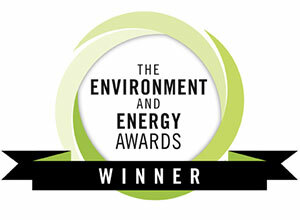 Sussex Green Living is a community environmental awareness initiative. 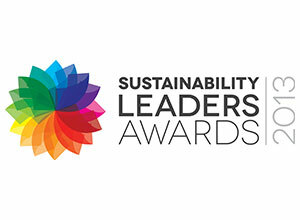 Our mission is to inspire people to take action to reduce their impact on the Planet. We all know climate change is happening and humans are causing it. So, what can you do to reduce the effects of climate change? Move from non-renewable polluting fossil fuels to renewable clean energy… AND MOVE FAST! Clean energy is power generated from renewable sources – sun, wind, water (rivers, tides or wave power) and biofuels (usually gas released by rotting food and agricultural waste). Unlike electricity generated by burning dirty fossil fuels like oil, coal and gas, clean energy has very little impact in terms of climate change and air pollution. 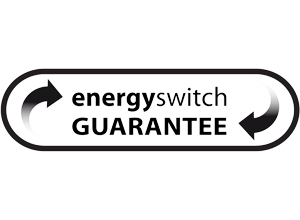 More than 60% of UK homes are guaranteed to save money by switching to the cheapest clean tariff. 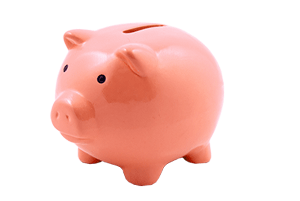 So far, we’ve saved our members over £170 a year on average. What is a clean tariff? Most of us get electricity from the National Grid. Picture the Grid like a bucket, full of clean and dirty water. * When you’re on a clean tariff, your supplier promises to match the amount you take out of the bucket by putting the same amount of clean water in. The more clean water that goes into the bucket (and the less dirty water), the cleaner the bucket, and therefore the Grid, will get. * In real life, of course, water and electricity should not mix! We’ve made it super-simple to compare your current tariff with a range of clean suppliers. Once you’ve chosen the one for you, switching takes another few minutes. We’ll take care of contacting your old supplier too, so you can just sit back and relax. 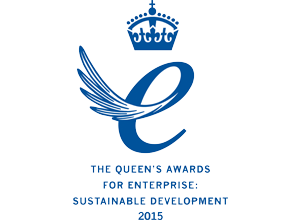 A supplier with ethics at its heart, championing social equality, local renewables and stronger communities. New kids on the block who have arrived with a bang. 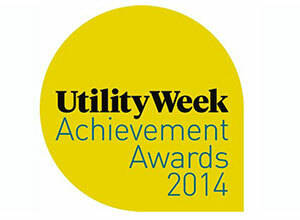 Low cost and ranked number one energy company for customer service on Trust Pilot. The first major British supplier to be co-operatively owned, Co-op Energy give a share of their profits back to members and local communities. One of Britain’s original green energy companies. They supply green energy to around 200,000 people in Britain from their fleet of wind and sun parks. The UK's local clean supplier. On average, customers are never more than four miles from one of their generation sites. iSupplyEnergy is owned by Vattenfall, one of Europe's largest retailers of electricity and gas and a big investor in UK renewable energy. Clean electricity from one of the UK's largest investors in solar power, with a commitment to 'simpler pricing and bills that actually make sense'. 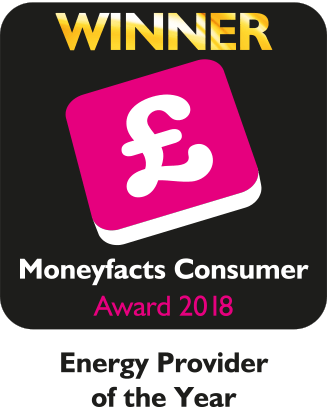 The 2018 MoneyFacts Energy Provider of Year, So Energy have a commitment to low prices and great service. Note: Bristol Energy’s ‘My Green Plus’ gives you 100% renewable electricity. Bristol Energy’s other tariffs are not 100% renewable, but renewable energy makes up 40% of its overall fuel mix. 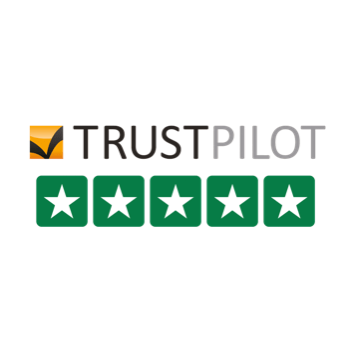 Bulb is one of the most trusted suppliers in the UK, with an incredible TrustPilot score, consistently over 9.5. Bulb are independent, which allows them to keep prices low and give members exceptional service. 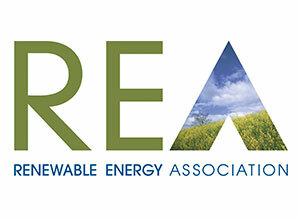 They believe energy should be low cost and easy to manage. That means a simple rate at prices up to 20% lower than the Big Six, no exit fees and dedicated support. 100% Renewable Electricity and 10% Renewable Gas sourced from independent UK generators. Exceptional service: Easy online management, plus a UK-based account manager trained in all aspects of energy. 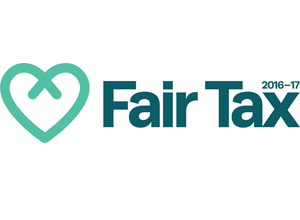 Fair & simple prices: A simple rate, no 12-month contracts and no exit charges. 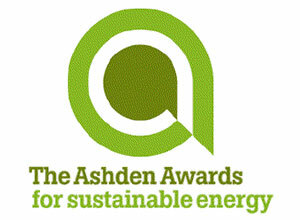 An energy supplier with community at its heart. With co-operative values at their core, they’re not motivated by money or profits, but by being a responsible, ethical business that can make a positive impact on climate change. Better still, they’re a significant supporter of community energy in the UK – and their community tariff is the first we know of that matches the electricity you use with energy sourced from community projects. Co-op Energy was also the first big-name supplier to start rolling customers onto a new fixed price tariff when their existing fixed rate comes to an end (rather than allowing them to drop onto an expensive variable rate deal), leading the industry into protecting customer’s prices. 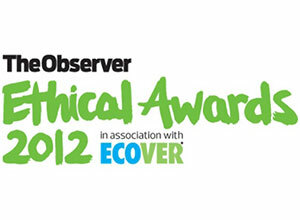 Ecotricity have award winning customer service and operate an ethical pricing policy, so everyone gets the same price, no matter how they pay or when they joined – with no exit fees or penalties. 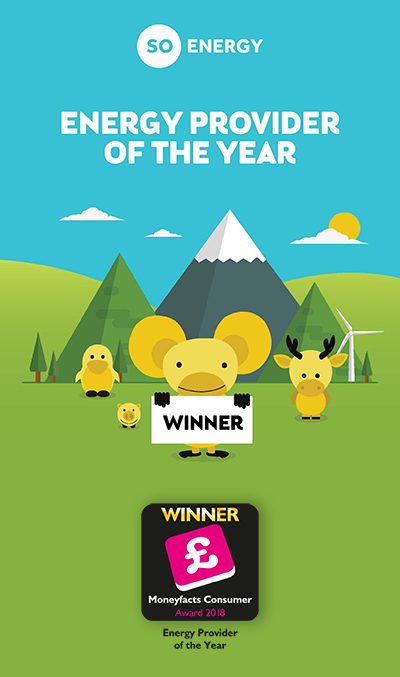 In addition, they were named ‘best green electricity supplier’ and one of the UK’s most ethical companies of the last 25 years by Ethical Consumer Magazine. They were awarded Ethical Accreditation with a score of 100% by the Ethical Company Organisation for 12 years running and were named one of the world’s most ethical companies by the Good Shopping Guide. All of this is wrapped up in great service from their South West team, which is consistently highly rated by their customers, Which? and Martin Lewis’ MoneySavingExpert. You can find out more about them in their 2016 Progress Report. Thousands of new customers every month trust iSupplyEnergy to look after their energy. They focus on simplicity, fair prices and excellent customer service. iSupply Energy is owned by Vattenfall, one of Europe’s biggest retailers of electricity and gas, with over nine million customers. 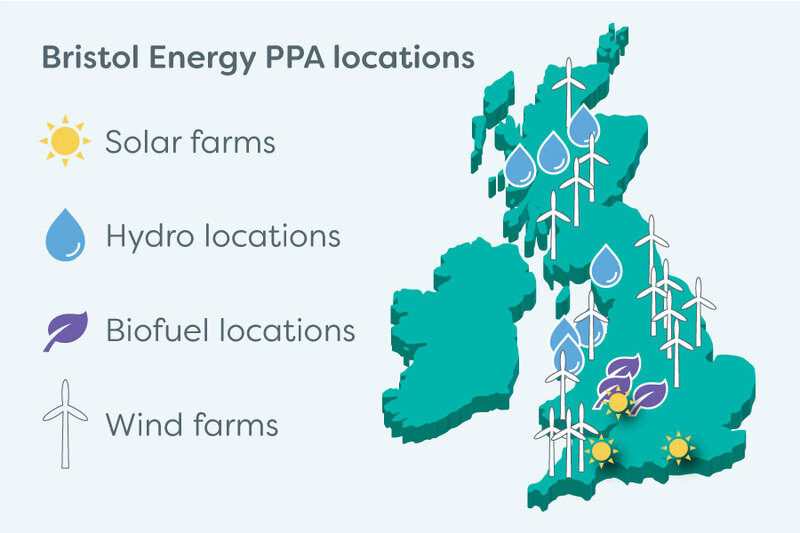 They’ve invested over £3bn in UK renewables since 2008. 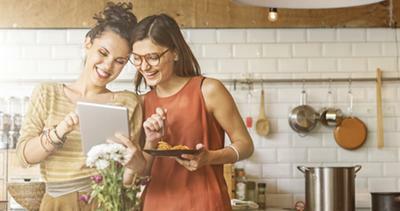 Offering 100% renewable electricity is part of their ambition to be fossil free within one generation, and to help their customers power their lives in ever climate smarter ways. Their Super Green Octopus Tariff offers 100% renewable electricity, together with full carbon offsets for gas. They don’t charge exit fees to customers who want to leave and aim to offer clear, competitive pricing. In addition to their investment in solar, they’ve also helped fund wind and anaerobic digestion plants (using the natural breakdown of organic waste to generate power). They supply 100% renewable electricity to all of Arsenal Football Club’s facilities. So Energy supplies gas and 100% renewable electricity to UK homes. 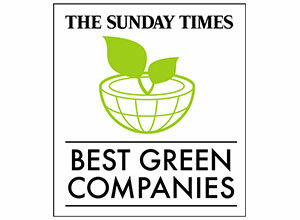 Their mission is to provide great value renewable energy with simple, clear and outstanding service. With their low price commitment, So Energy ensures their tariff is always amongst the cheapest 10% of tariffs available. 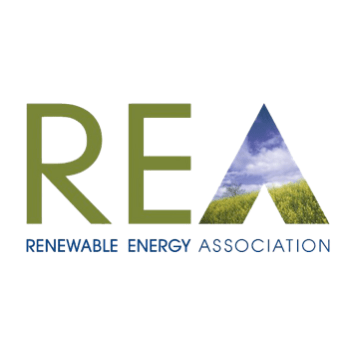 They are the only energy supplier who let their customers decide where their renewable electricity is sourced from. 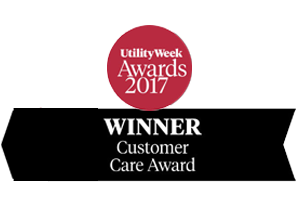 Their London-based team provides high-quality customer service with a human touch, and they were given the highest score among UK energy suppliers by Citizens Advice. 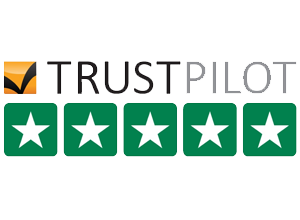 So Energy are also amongst the top suppliers according to customer reviews on the independent review site Trustpilot and were awarded Energy Provider of the Year 2018 by Moneyfacts. So Energy are a Living Wage Employer.